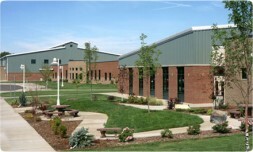 Heath Steel furnished 23,340 square foot in three pre-engineered buildings that were inter-connected with two conventionally constructed buildings to create the new Platte Valley High School. Sinnett Builders of Fort Collins was the general contractor. 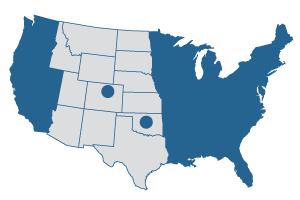 These pre-engineered steel buildings varied in size and structure according to their use and according to the architectural design of the school. 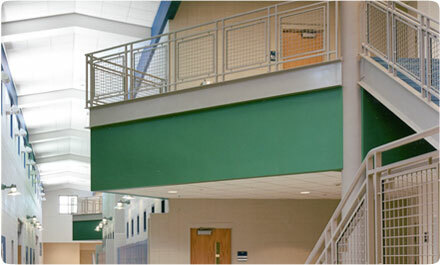 This High School Building included a full gymnasium, auditorium, classrooms, offices, kitchen, lunch room and common areas. The building shell design features included horizontal AP metal panel wall systems, masonry, canopies, and a Chief Buildings MSC machine seamed roof system. 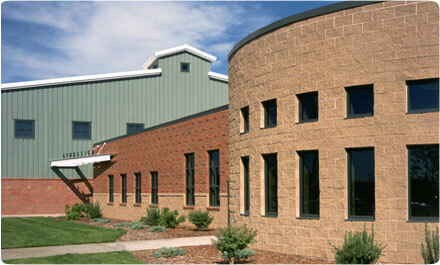 This project won the Chief Industries 1999 Municipal Facility Pre-Engineered Steel Building Design of the Year Award.